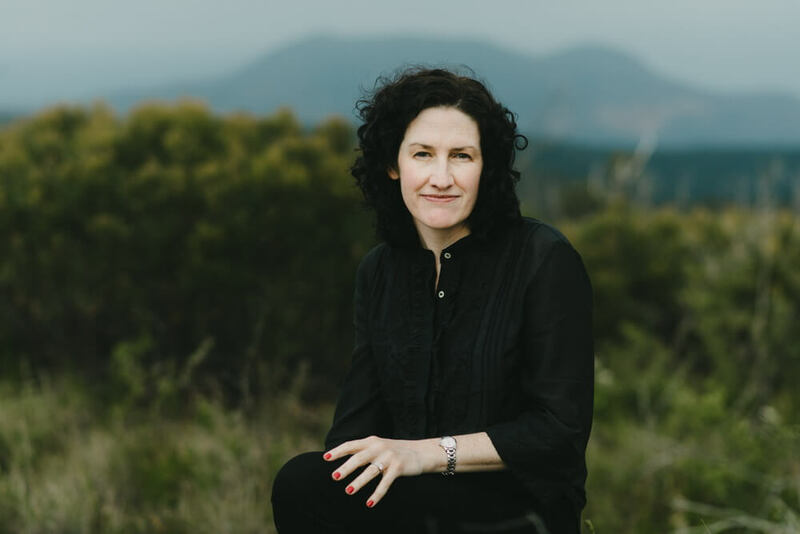 Melissa Goode is an Australian writer, living in the Blue Mountains just outside of Sydney. Her work has appeared in SmokeLong Quarterly, Wigleaf, Split Lip Magazine, The Forge Literary Magazine, matchbook, Kill Your Darlings and Best Australian Short Stories, among others. Her story “It falls” (Jellyfish Review) was chosen by Aimee Bender for The Best Small Fictions 2018 (Braddock Avenue Books). One of her short stories has been made into a film by the production company, Jungle. Her novel manuscript “What we have become” was selected by Random House for a fellowship with Varuna, the National Writers House in Australia.